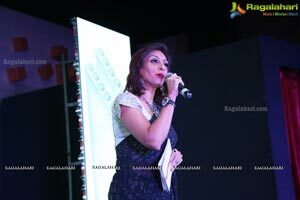 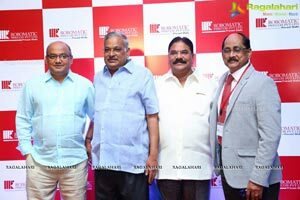 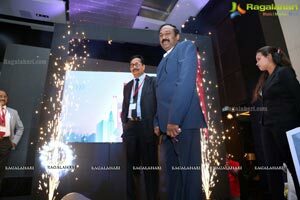 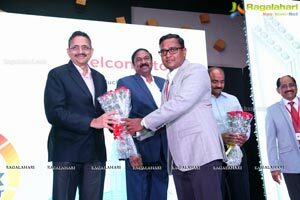 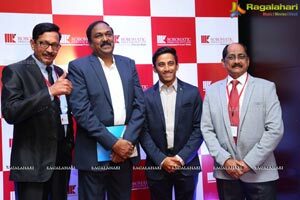 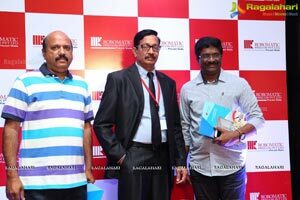 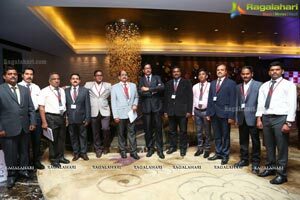 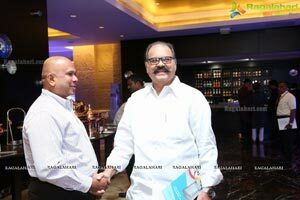 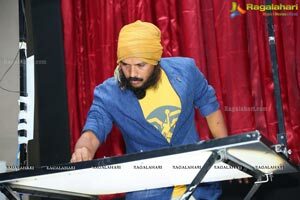 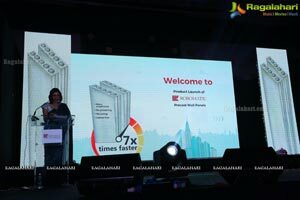 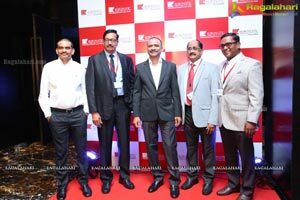 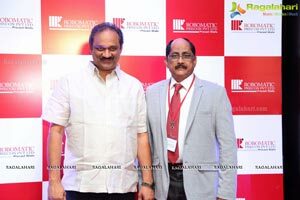 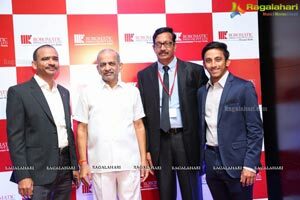 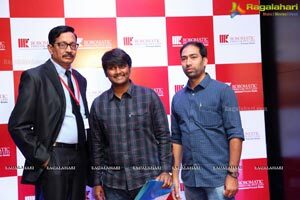 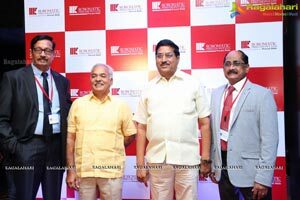 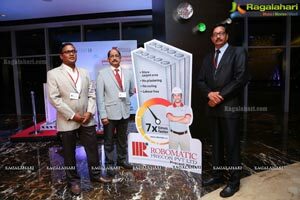 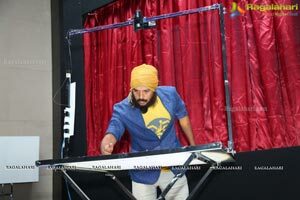 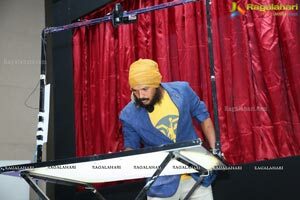 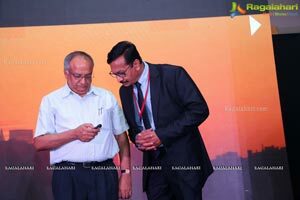 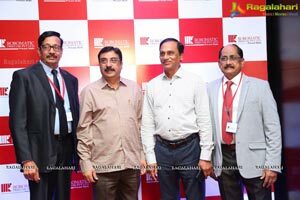 In Pics - Precast Partition Walls Launch by Robomatic Precon Pvt. 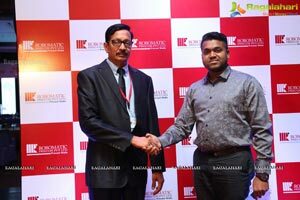 Ltd.
Precast Partition Walls Launch by Robomatic Precon Pvt. 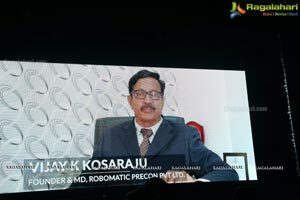 Ltd.
Hyderabad, 28th April, 2018: Hyderabad based Robomatic Precon Pvt. 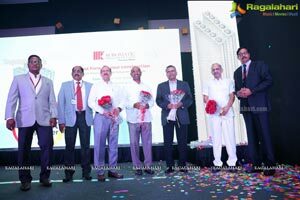 Ltd., formally launched the precast partition wall panels at a glittering ceremony attended by who's who of the city including Corporate heads, prominent citizens, on Saturday at Park Hyatt. 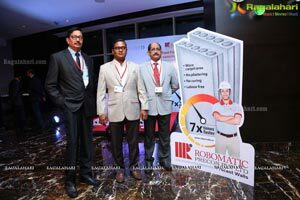 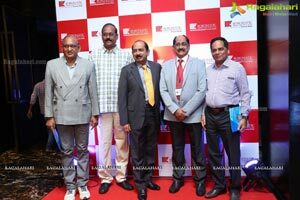 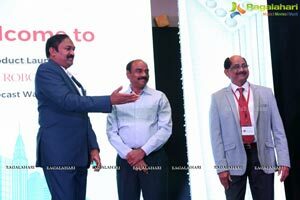 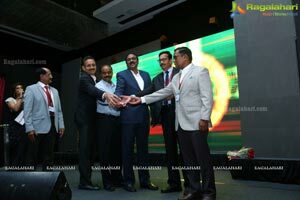 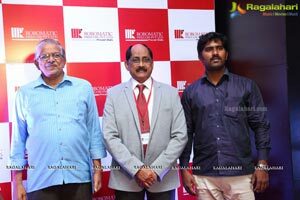 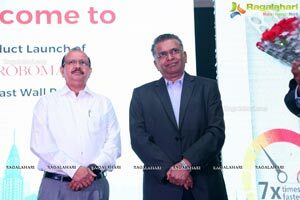 Also present on the occasion were Mr Vijay K Kosaraju, Managing Director, Robomatic; Mr Anand Yerra, Executive Director, Robomatic and Mr Apparao Yamali, Director, Robomatic. 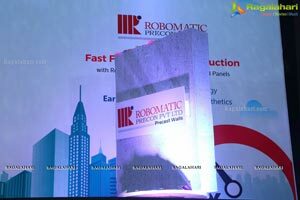 Robomatic Precon Pvt. 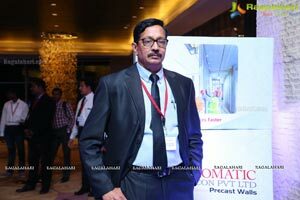 Ltd., has set up a fully automated state-of-the-art precast partition walls manufacturing facility at Lemoor village in RR District. 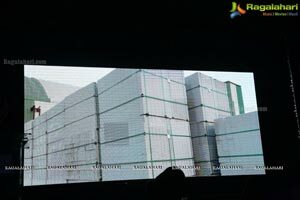 The plant has been imported from Elematic, Finland -leaders in Precast Technology. 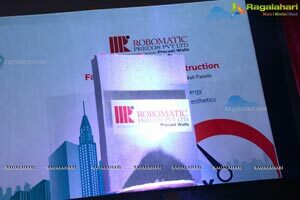 Robomatic Precast walls are thick hollow-core, non-load-bearing wall elements and are manufactured in a eco-friendly environment. 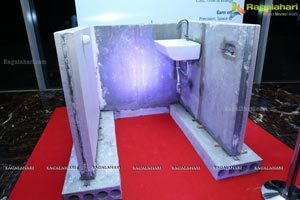 These walls can be used in all kinds of housing applications as internal walls that require thermal and sound insulation in small, large, high rise buildings and residential villas. 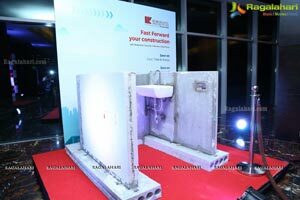 Precast walls present tremendous advantage, they are a substitute for bricks, save on time and energy, don't need plastering, curing etc. 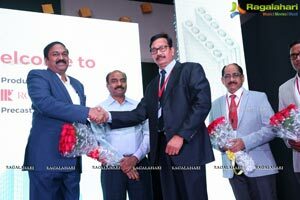 It facilitates smarter design and aids the builders and architects to expedite the project completion. 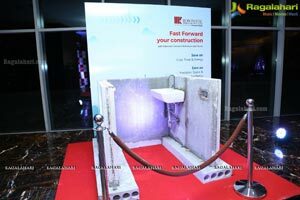 A wall using this technique can be installed seven times faster than the conventional brick laying work. 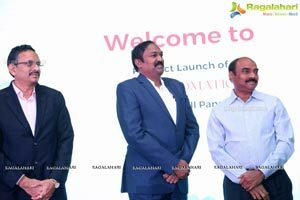 The 200-crore group based out of Hyderabad has three group companies, Robo Silicon Pvt Ltd., Rotek Infra Pvt. 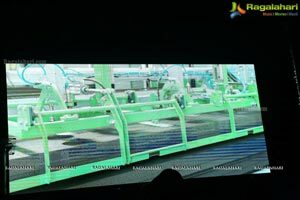 Ltd. and Robotek Buildcon Pvt. 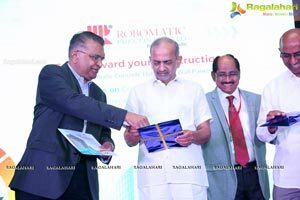 Ltd.
Robo Silicon Pvt. 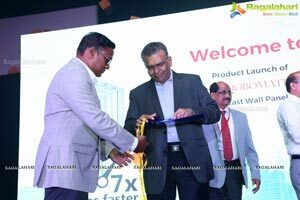 Ltd., was incorporated in the year 2000. 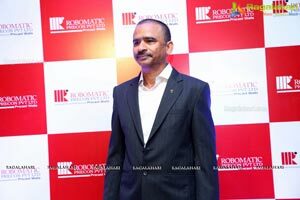 The Company is into manufacture of sand with the brand name, Robo sand. 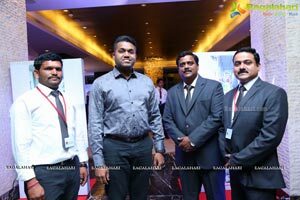 Robo sand is the first of its kind substitute for river sand. 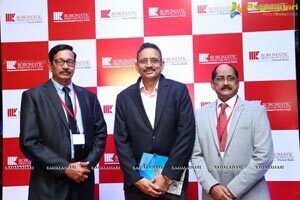 The Company has installed 14 manufacturing plants for Robo sand across India. 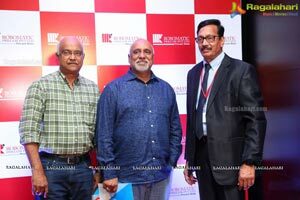 Rotek Infra Pvt. 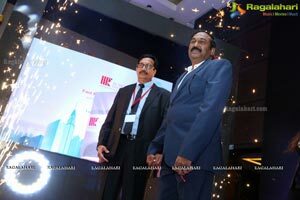 Ltd. was incorporated in the year 2011 and focuses on captive sand manufacturing plants, with plants at Reliance Oil Refinery Project, Jamnagar, Gujarat, Rotek Plaster sand unit at Hyderabad. 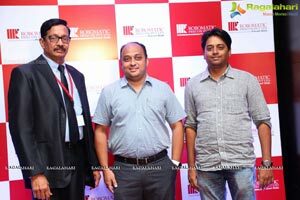 Robotek Buildcon Pvt Ltd., incorporated in the year 2015is a Sales and Marketing Company for promotion of Rotek plaster sand and AAC Bricks.